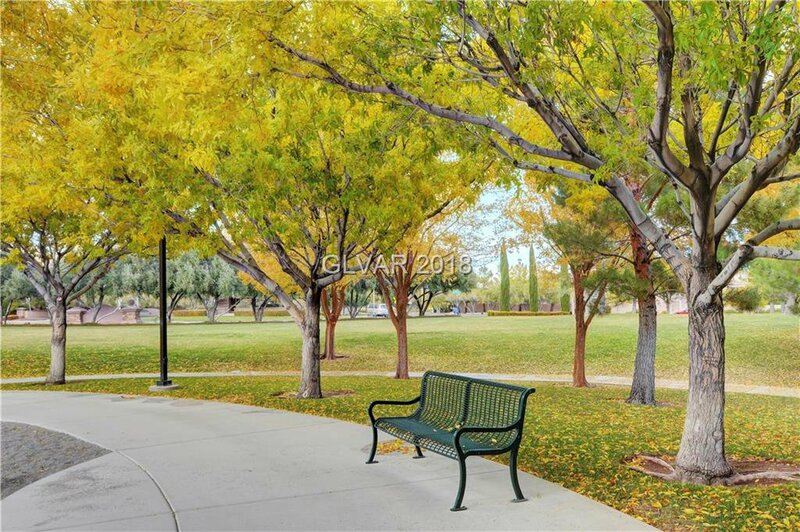 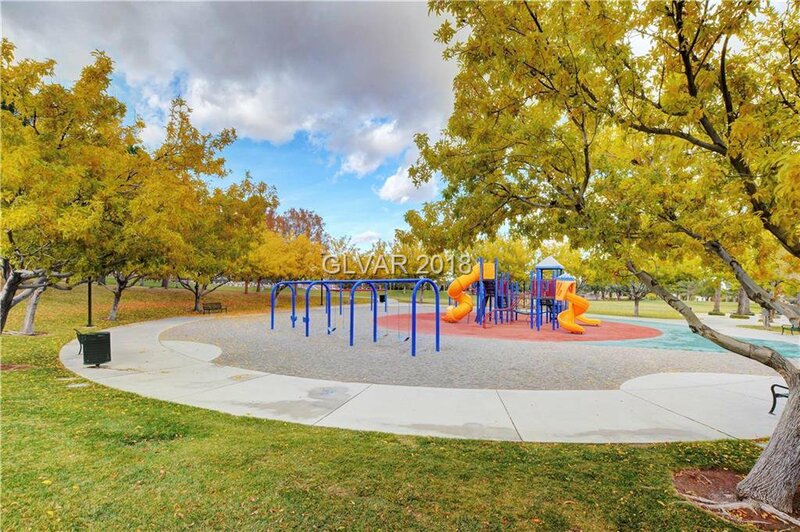 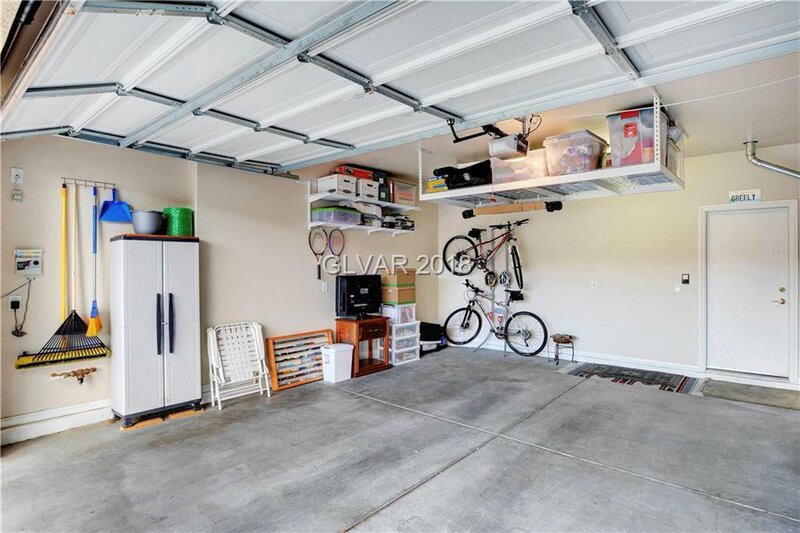 Sage Hills rarely has Townhomes for Sale & this neighborhood is a GEM. 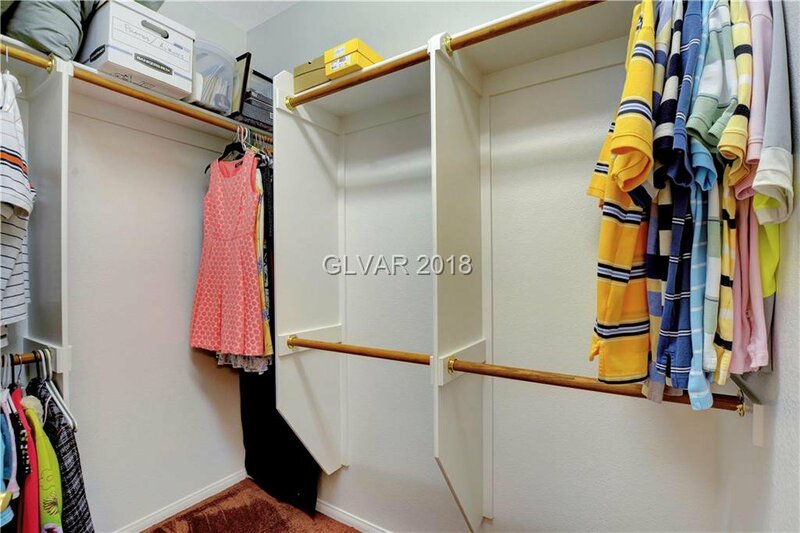 Just 1 owner used as vacation home. 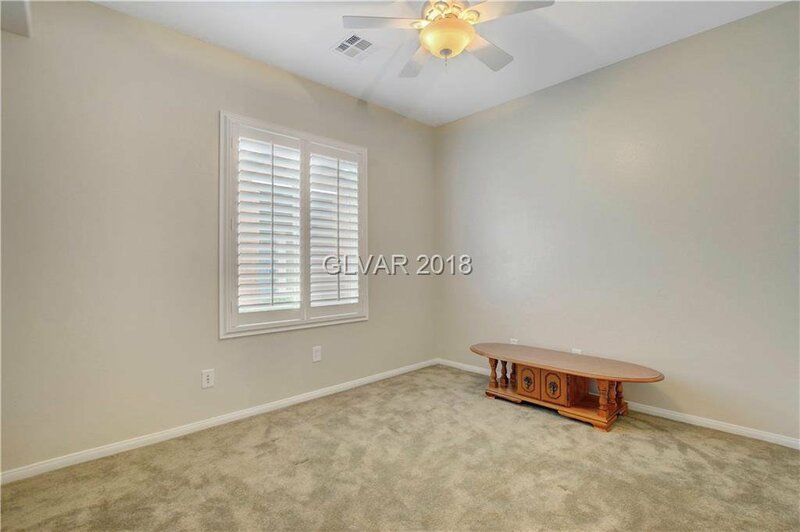 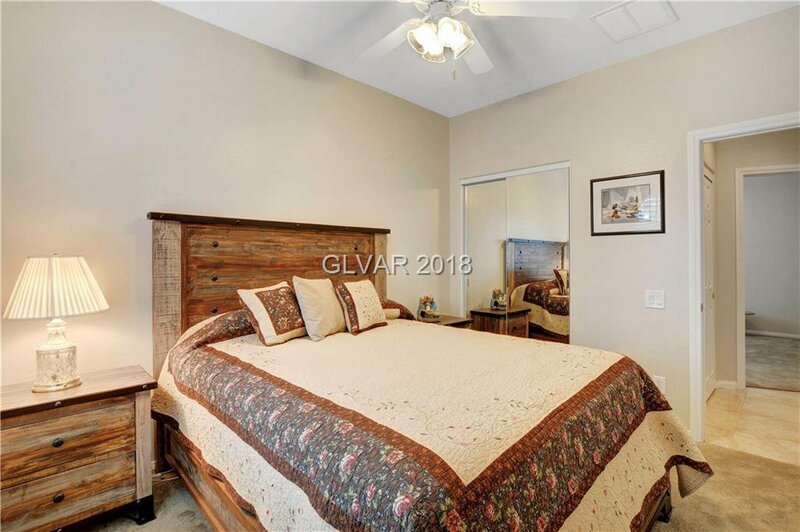 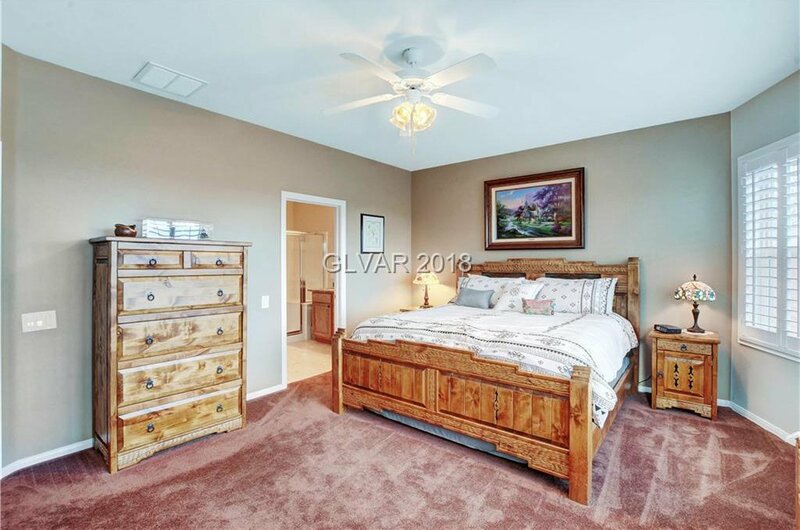 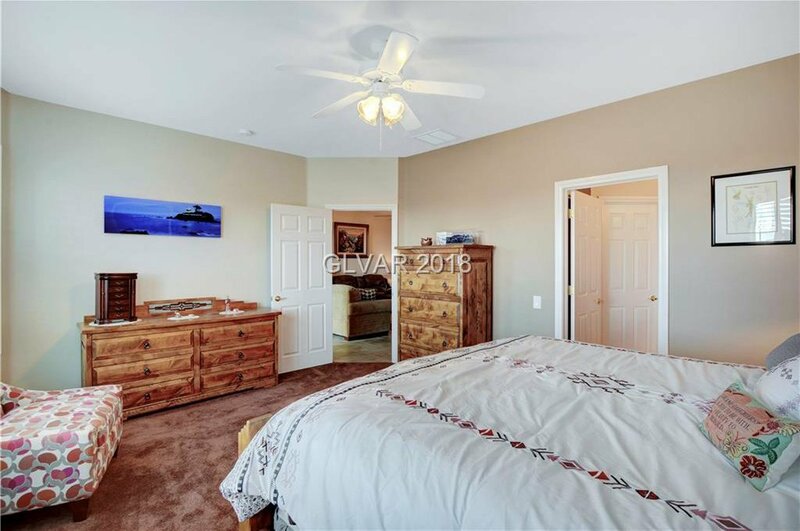 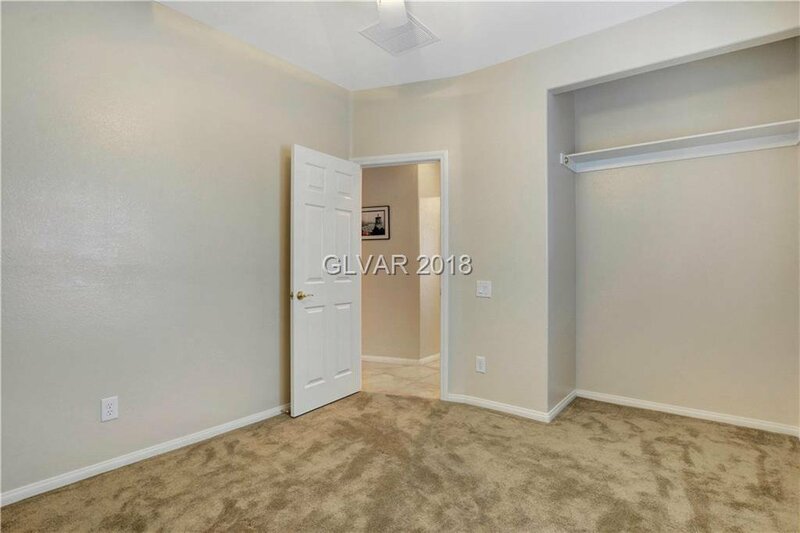 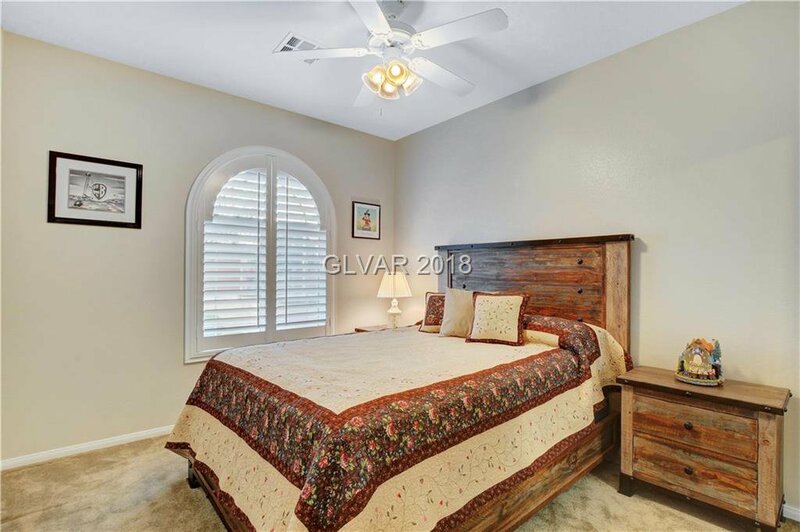 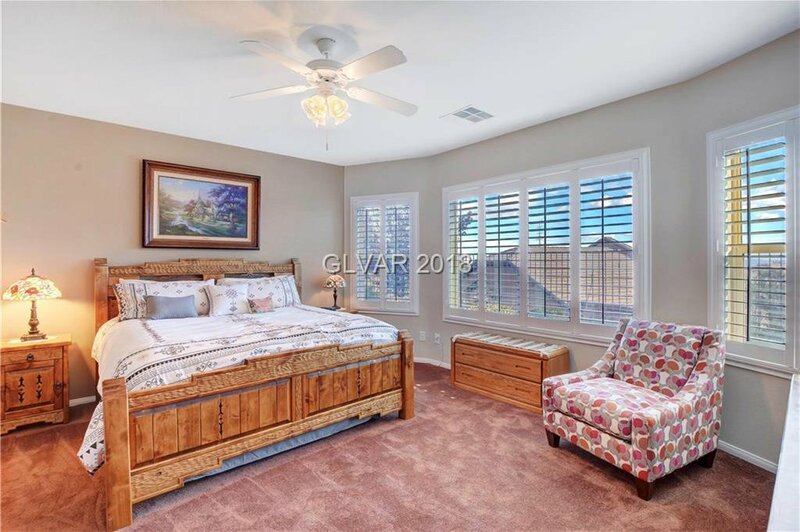 Enlarged Master Bedroom with Bay Window separate from other bedrooms. 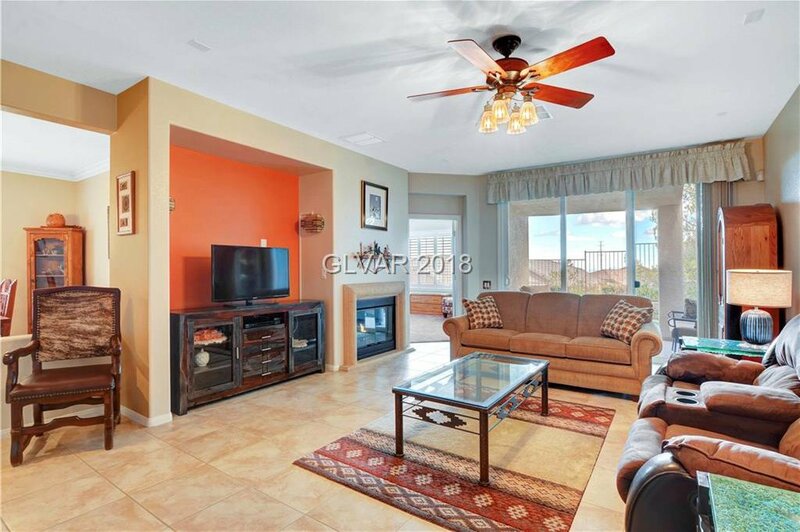 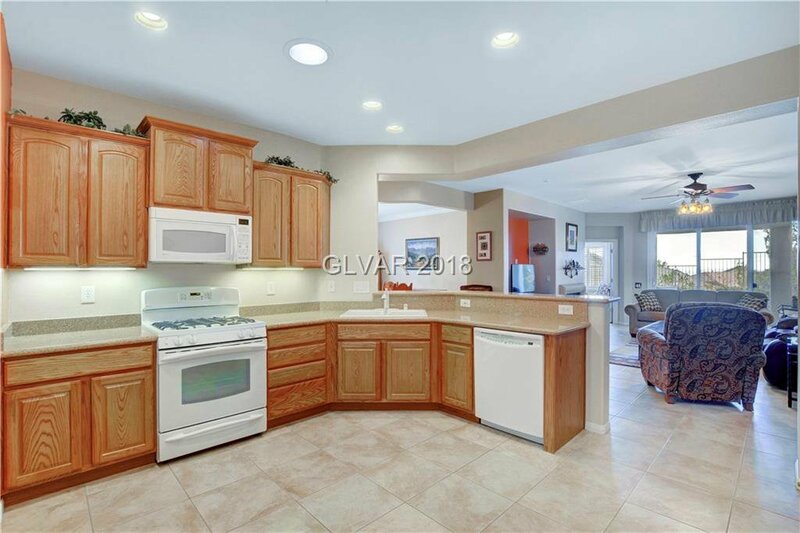 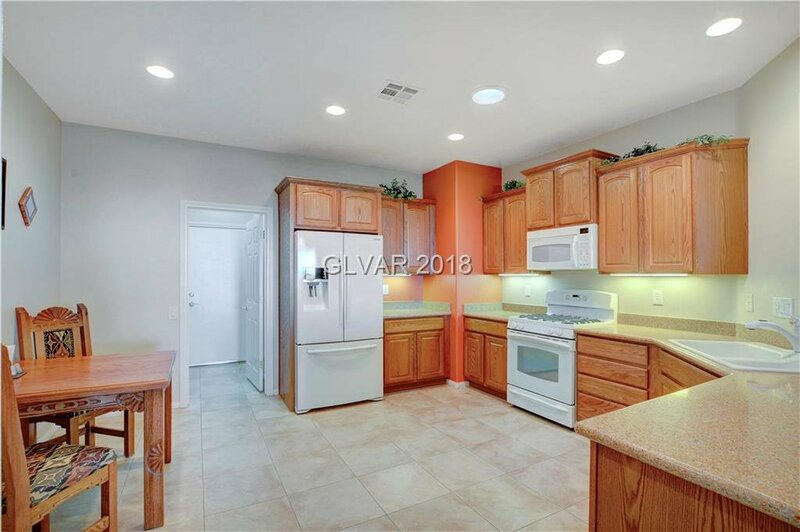 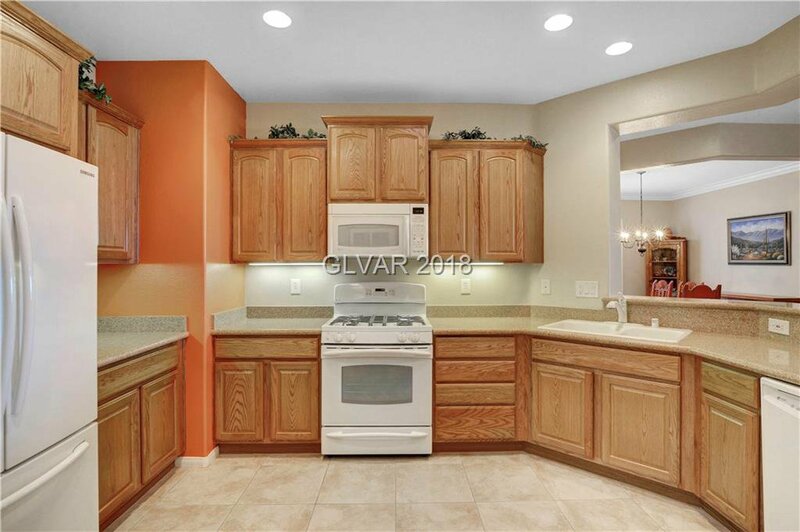 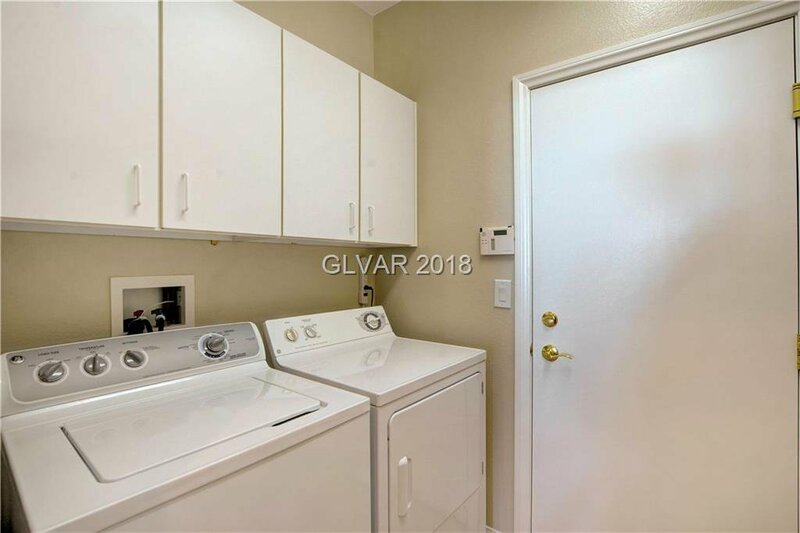 Appliances (frig, washer, dryer) Included. 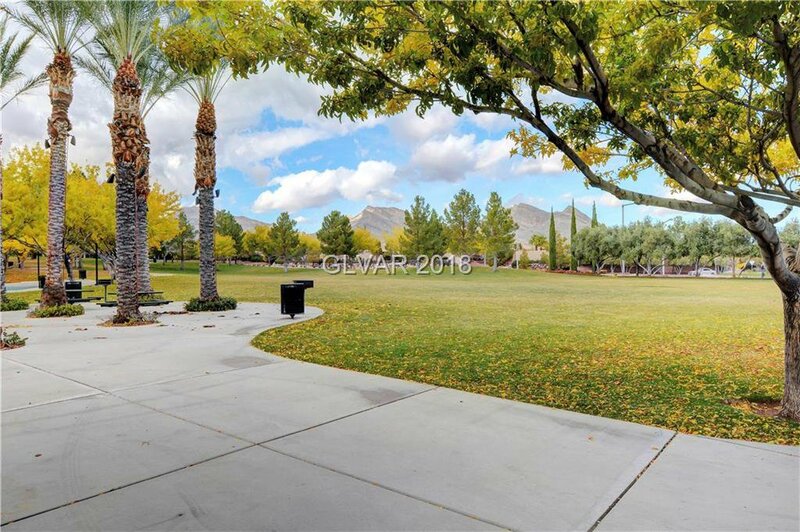 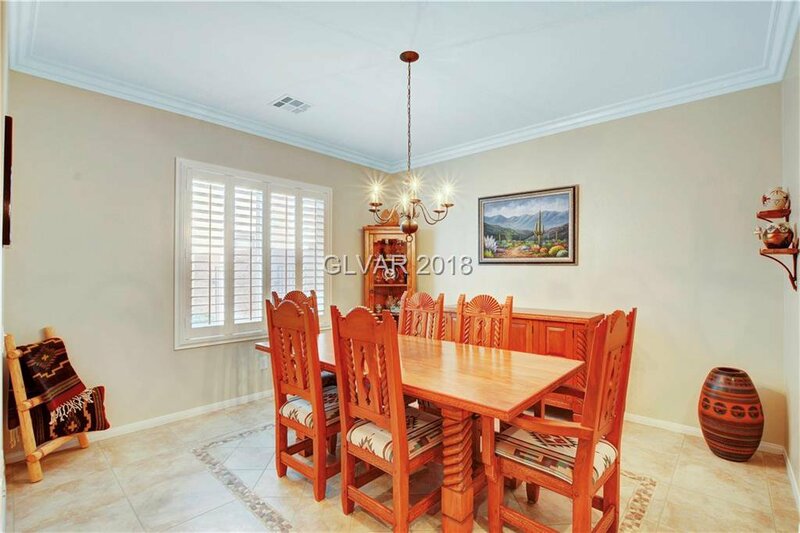 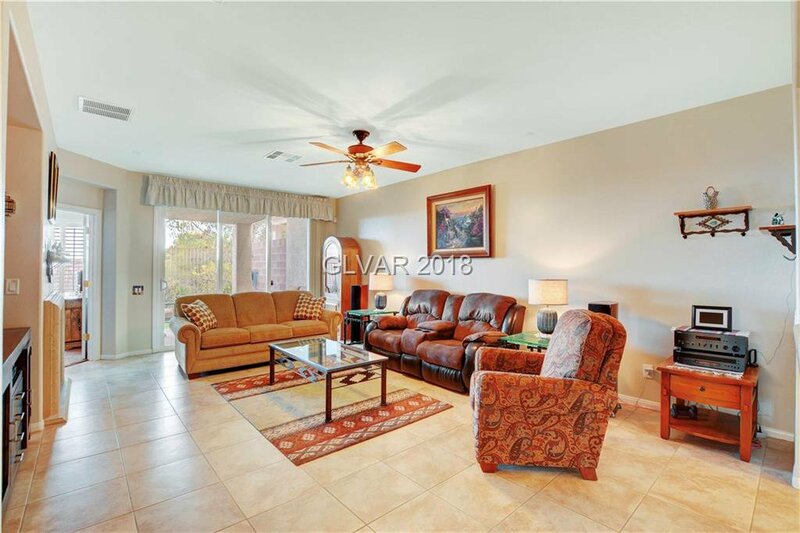 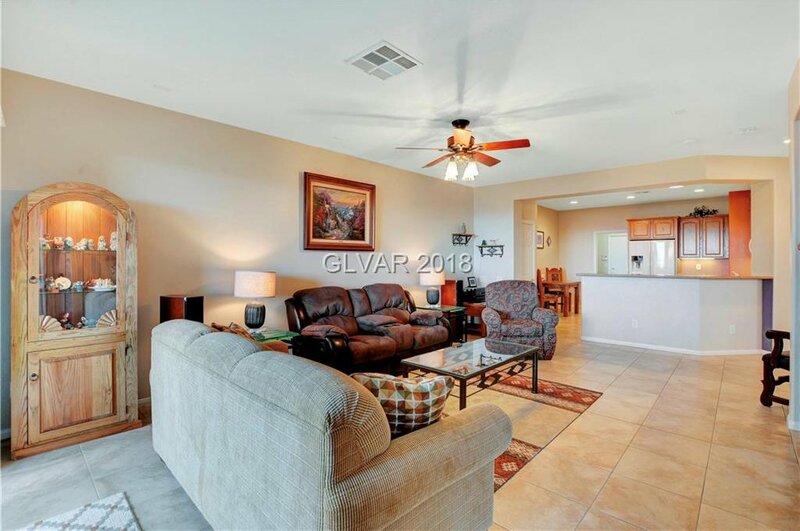 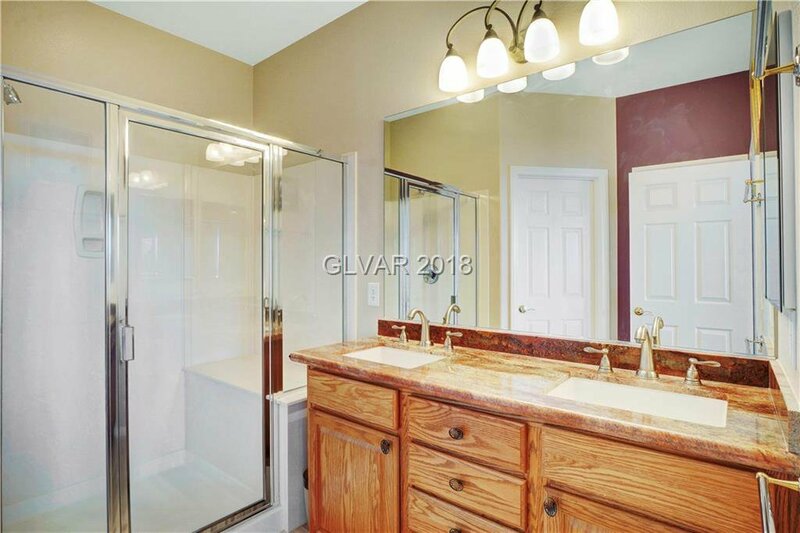 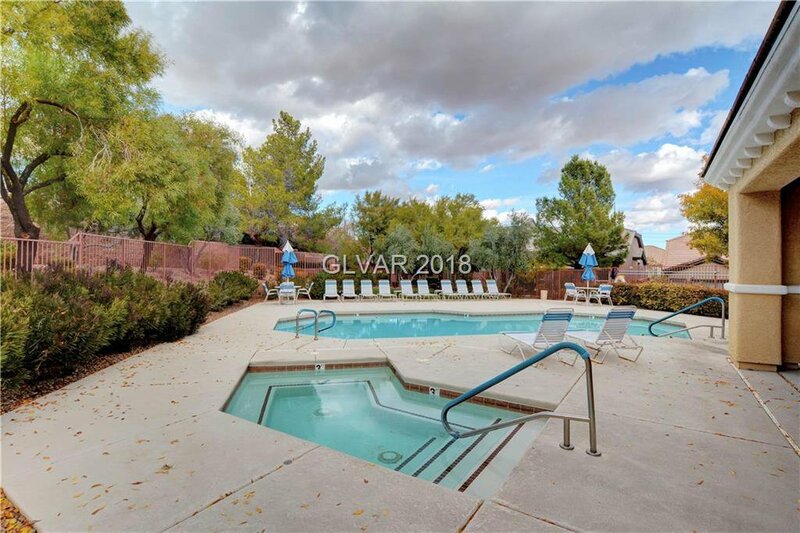 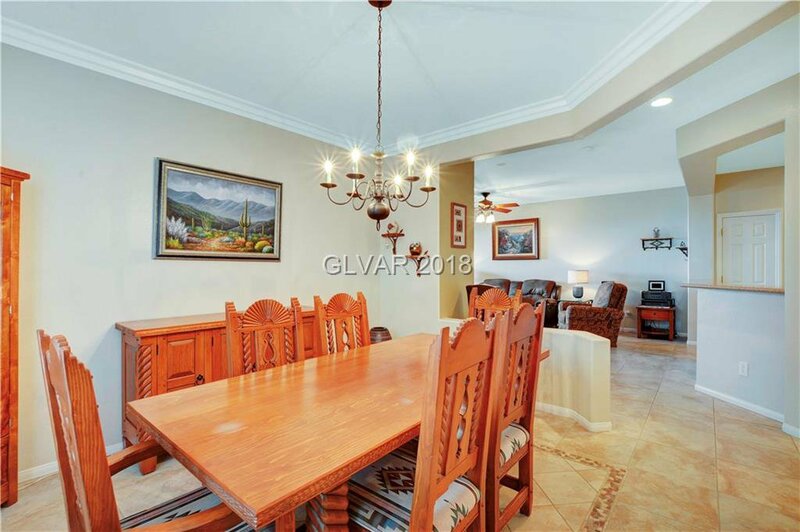 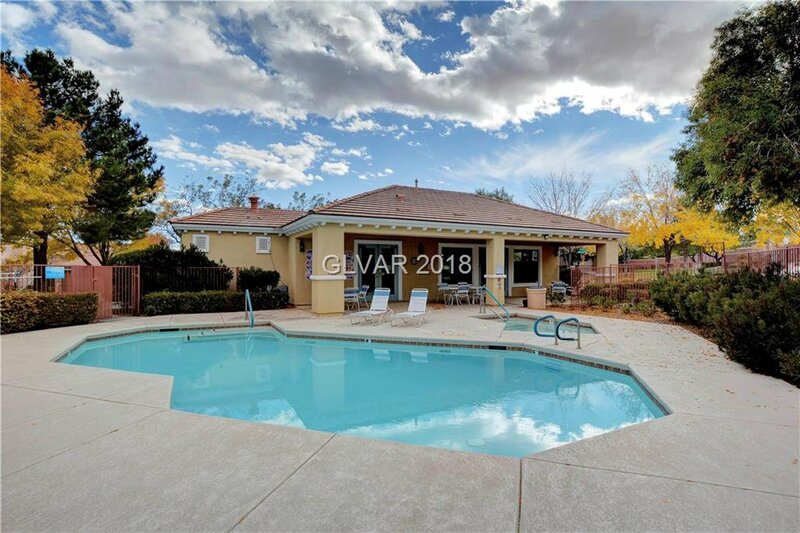 Gated community w/Pool & Fitness Cr. 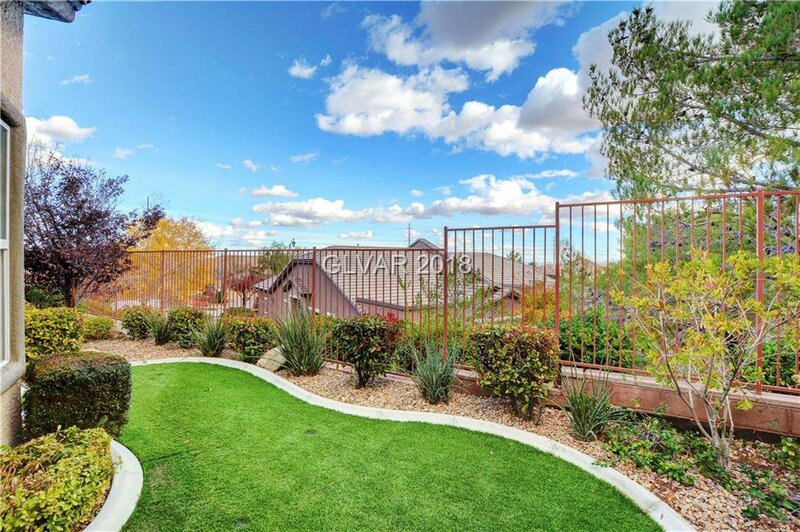 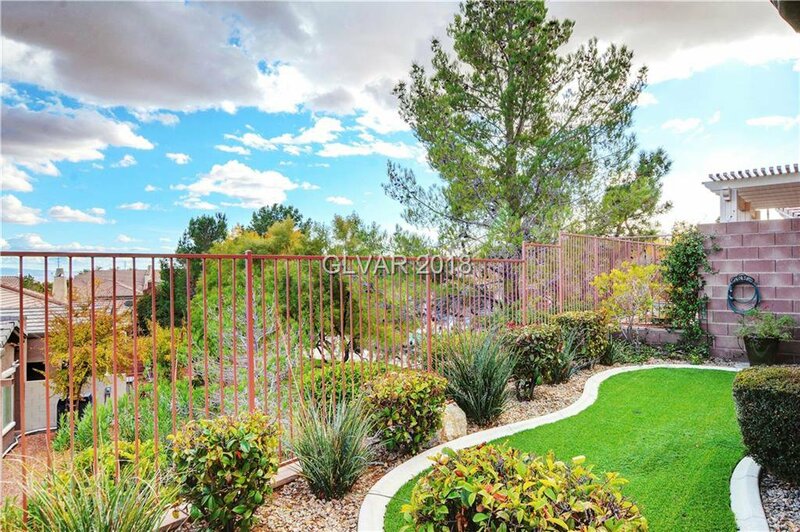 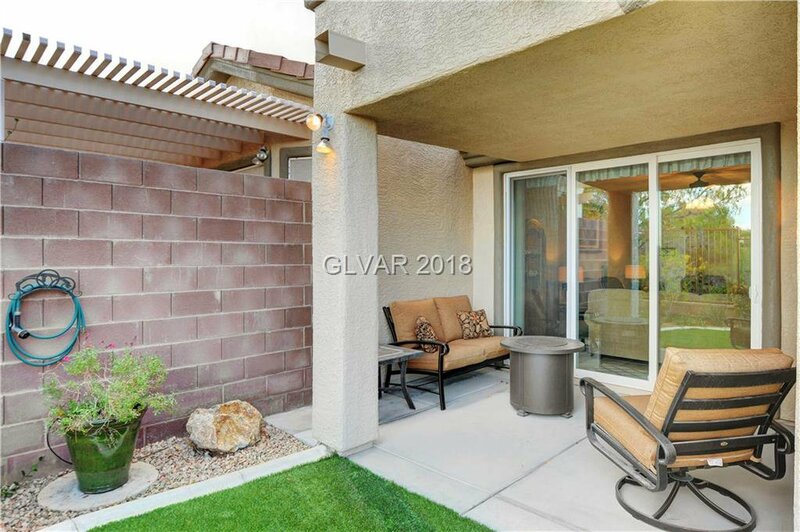 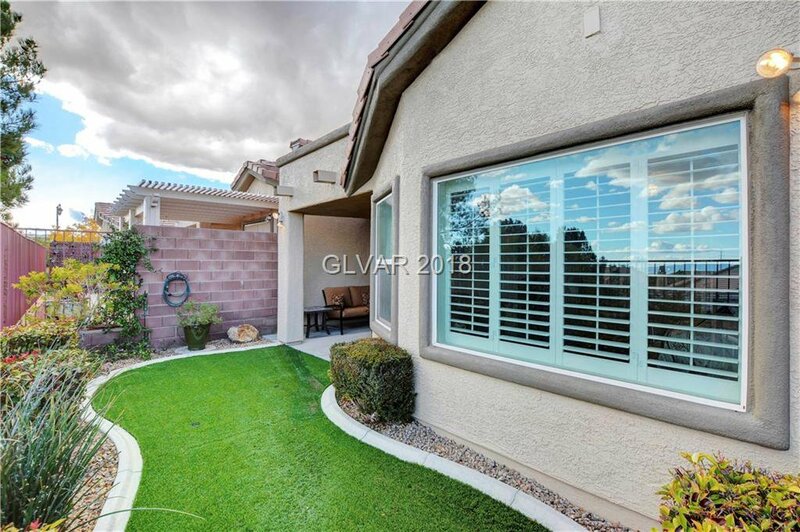 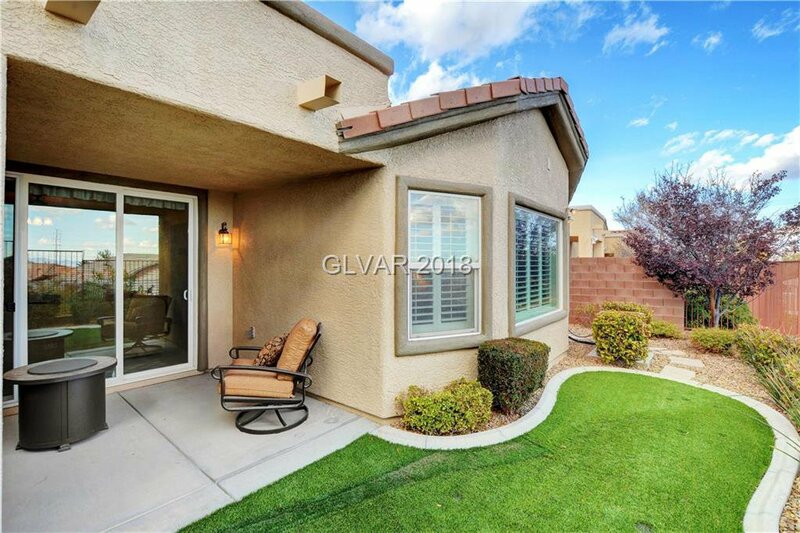 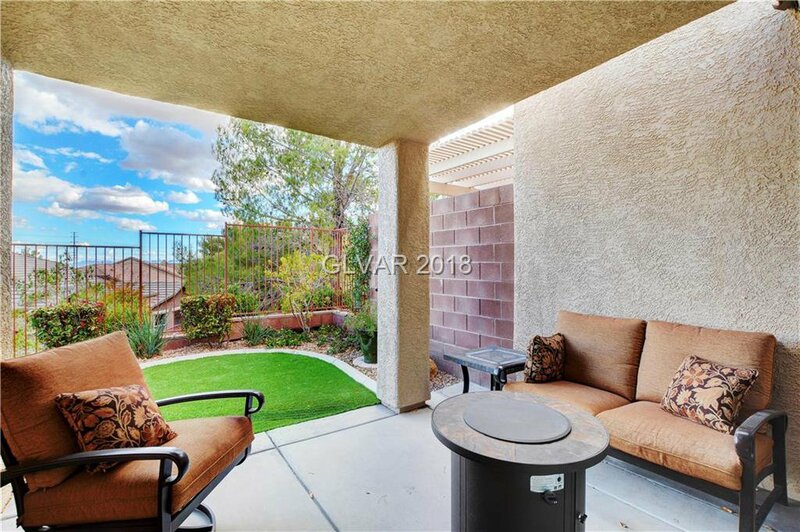 Backyard has covered patio, artificial turf, shrubs, & a peekaboo view of the strip & community pool. 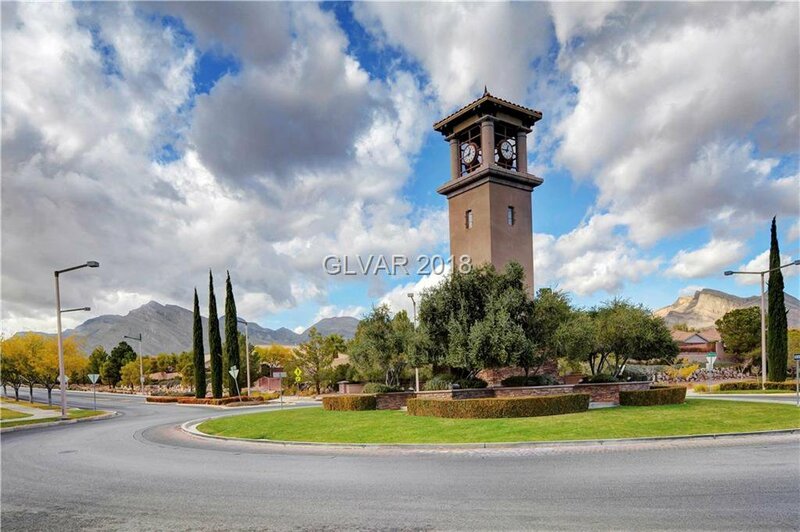 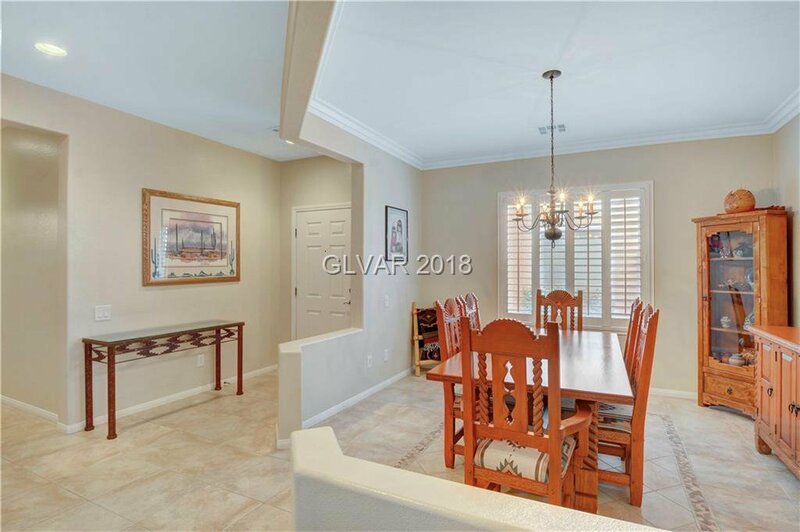 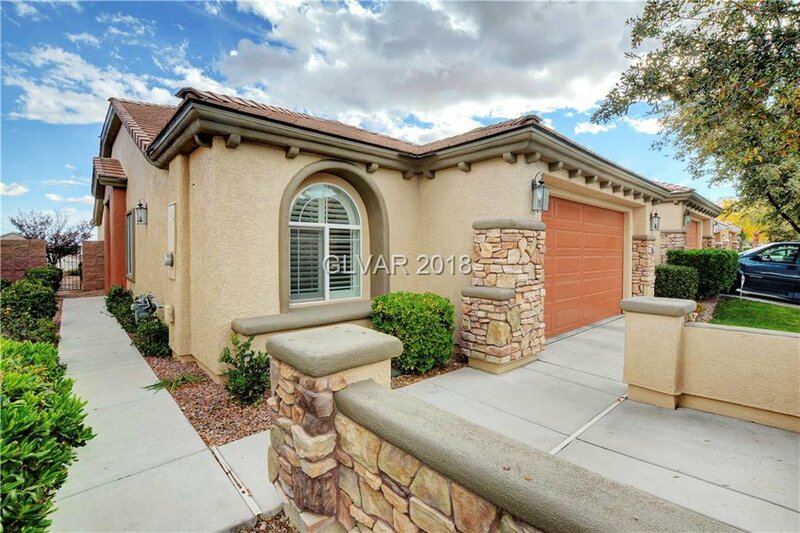 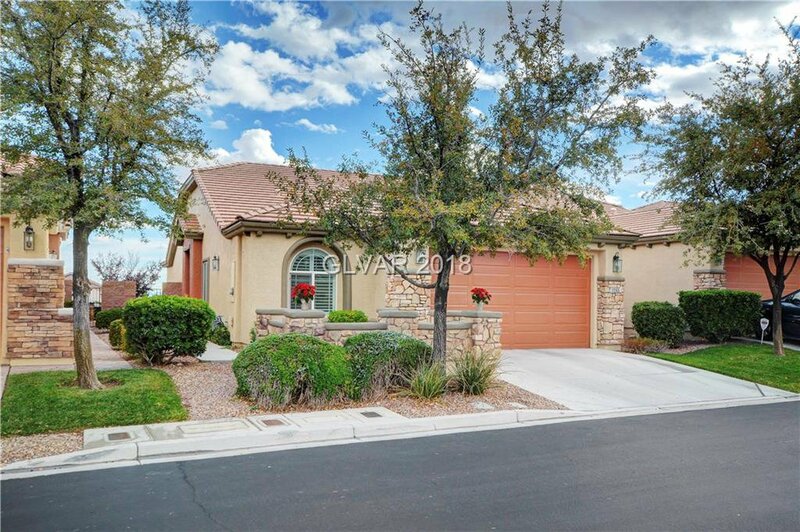 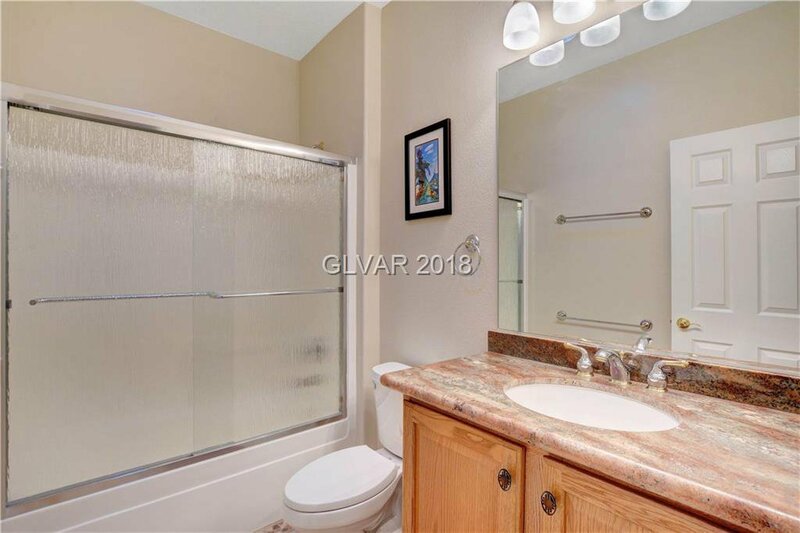 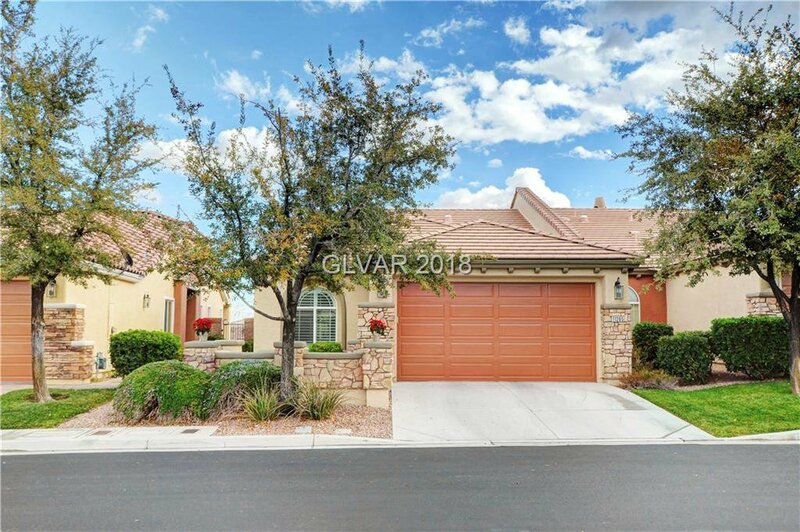 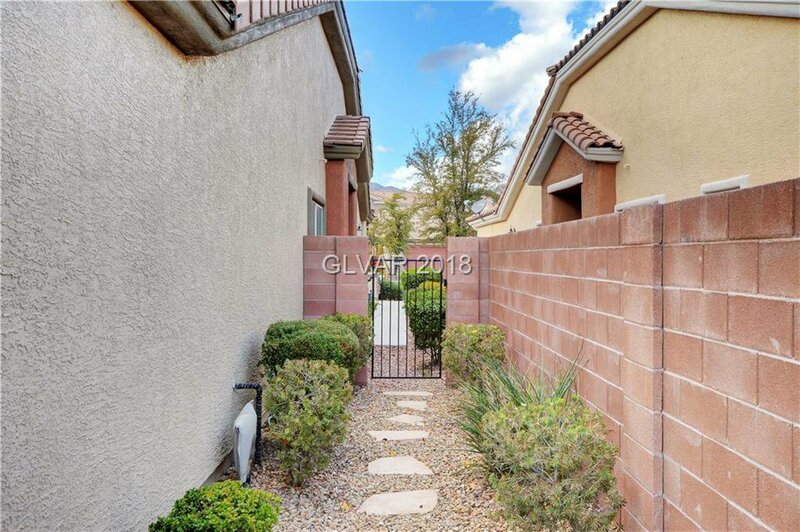 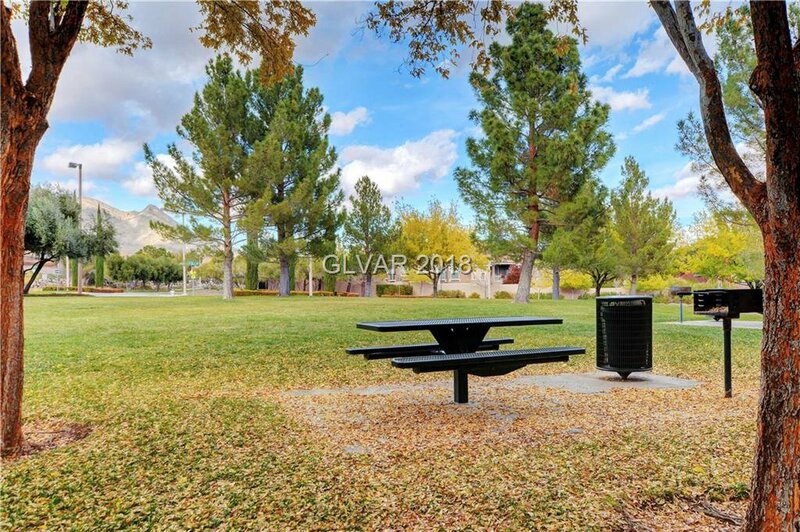 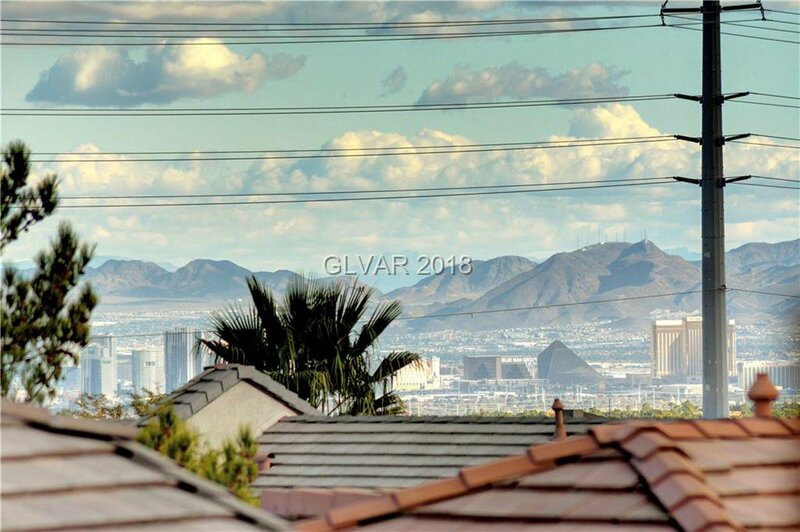 PULTE TOWN HOME in the Heart of Summerlin. 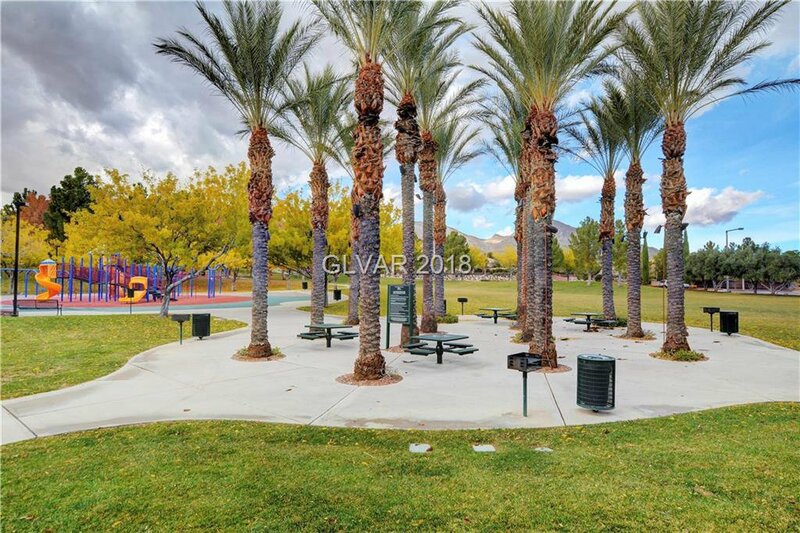 Nearby North Tower Park & The Vistas Park/Pool.